The Business of Social Business–Now Published! Woo hoo! I’m happy to report The Business of Social Business is out on Kindle and Nook. I wrote the book in partnership with Dr. Natalie. 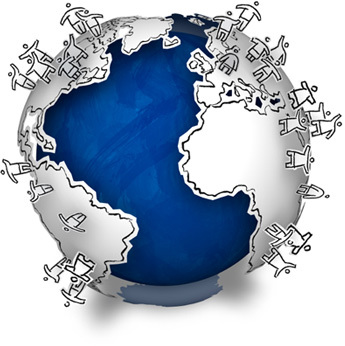 Social business is revolutionizing the business landscape. Fifty years from now, historians will look back and realize social business was as game changing as the rise of PCs on everyone’s desktops. The thing is, though, a lot of business leaders continue to struggle with understanding the importance of social business or the impact it can have on a company. And they don’t understand how to implement the social business model to solve real-world business problems or to springboard opportunities. On October 5, 2011 at 11 am PT / 2 pm ET, Dr. Natalie and I will team with Emily Yellin, author of Your Call Is (Not That) Important to Us, to discuss what customer centricity really means. 10/5/11 update - Hear the replay. 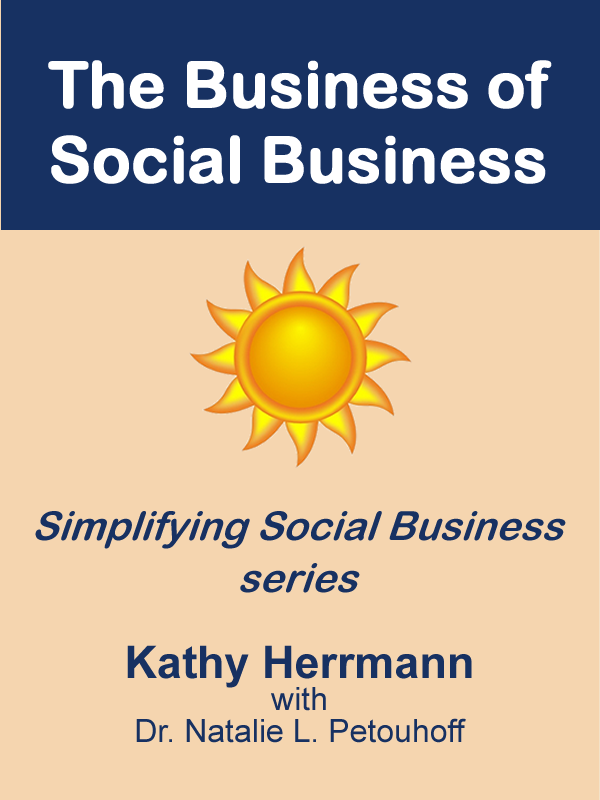 This will be the 3rd week in our Simplifying Social Business series, sponsored by Focus.com. We’ll will also delve into Social CRM strategies to build genuine and authentic relationships with that will help companies retain recurring revenues and add new sales. Dr. Natalie and I hosted the first roundtable in our Simplifying Social Business roundtable series, sponsored by Focus. Today's roundtable was The Promise of Social CRM, pt 1. 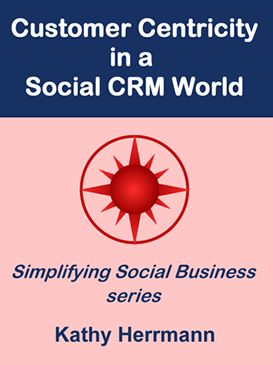 We talked about the social business model and began to define Social CRM. We want to thank Focus for the opportunity to share our social business thought leadership today and in the coming weeks. Be sure to look over the Q&A. There’s a great handful of conversations that started around the roundtable. 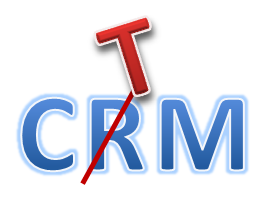 All Things CRM just interviewed me for an article on Social CRM. Questions included the evolution of SCRM, it's future, what companies are doing SCRM well, and the ROI of SCRM. There’s some variation across different thought leaders about what SCRM means. Here’s how I look at it. I start with the idea of the social business model which centers on engaging, collaborating, and connecting with customers, partners, employees, and other interested parties. It refers to the holistic corporate adoption of activities that occur both internally and externally to the company and incorporates all of a company’s business ecosystem. Becoming a social business – not just a company with a Facebook page – is a change management opportunity and challenge for a company. It requires attention to people, processes, and technology. The more important question is what can a company do to provide a better customer experience? And what changes to people, processes, and technology are needed to support the strategy and tactics for such a customer-centric business model?